Skiers looking to reach new heights will not be disappointed, as the resort of Galtur in Austria is the one of the highest in the entire Silvetta region. 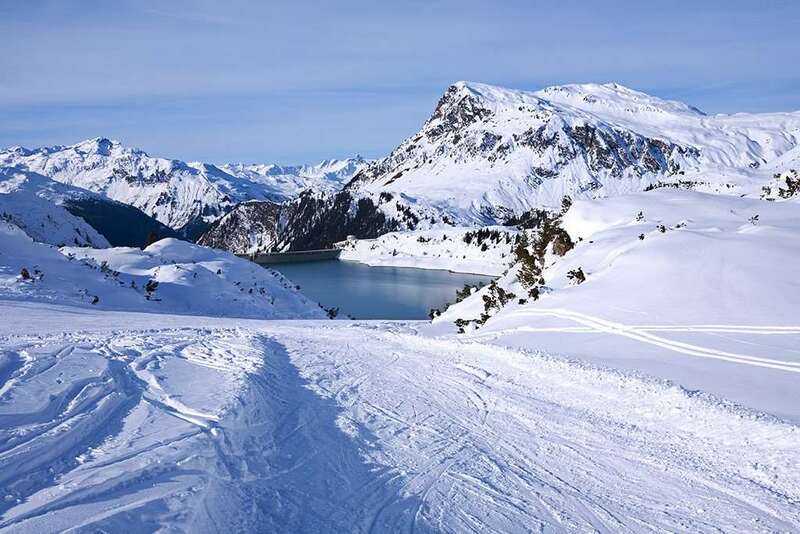 It is perfect for mixed ability groups and those keen to progress from the beginner’s slopes through intermediate and even onto advanced, as there is a wide selection of all these types of pistes. Galtur appeals to some groups and families more than Ischgl nearby, as the atmosphere is much more relaxed. The resort is a charming little village at the head on the Paznaun Valley, which Ernest Hemingway described as an Alpine idyll. A traditional way of life continues among the ski chalets and a low-key but highly enjoyable ski holiday can be had. Due to its height, Galtur has an impressive snow record, with large amounts of the white stuff generally falling throughout the season. This means there is less need to use snow machines to create artificial conditions for skiing. 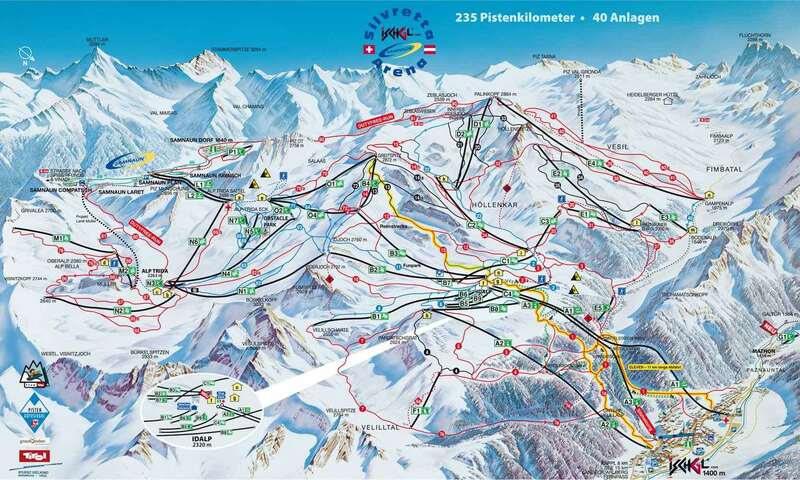 Not only do skiers travelling to Galtur have access to the 40-kilometre ski area in the immediate vicinity, they can also take advantage of regular buses to the Ischgl region. Slopes in the Silvapark area surrounding Galtur tend to be uncrowded and queuing for the nine lifts is minimal. For beginners, the ski school is a must and has earned fans through its small groups and attentive tuition. Those who are further advanced in their skiing will be excited by the red runs and off-piste opportunities. Two experiences really stand out for those visiting Galtur that are competent in the sport. The first is a two-mile black run that is a challenge waiting to be overcome, while the second is stunningly beautiful night skiing sessions, which are held on Wednesdays. Right in the heart of Galtur you’ll find Restaurant S’Linard, which serves up great home-cooked dishes. This fantastic family-run eatery offers a warm welcome and hearty food to refuel you after a long day on the slopes. While the overall vibe of Galtur is of a quiet, gentle village, the Pyramide nightclub does add a party dimension. The live DJs are happy to play requests and keep the revelry going if you like more than just a few drinks to constitute your apres ski experience. On top of this, the village offers plenty of activities away from the slopes. These include paragliding, trekking, climbing, ice skating, fishing, curling, cycling, mountain biking, swimming, squash and tennis. Innsbruck Airport is the closest place to fly into for holidays to Galtur and lies 106 kilometres away from the resort. Conditions being good along the route, the journey should take around an hour and a half.